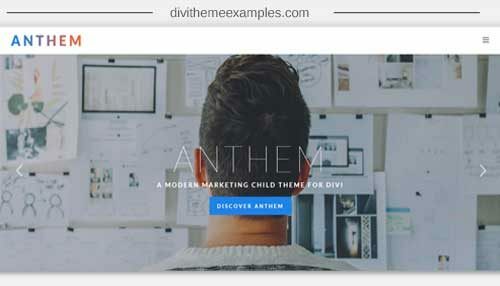 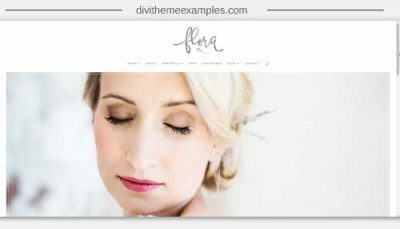 Anthem is a modern marketing Child Theme for Divi created by Elegant Child Themes. 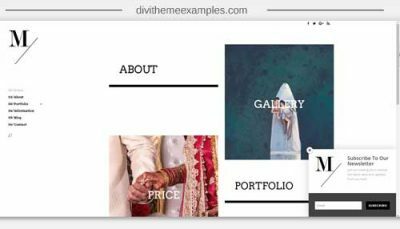 Anthem an extremely versatile and beautiful child theme, it’s packed with features & layouts that will save you countless time & money! 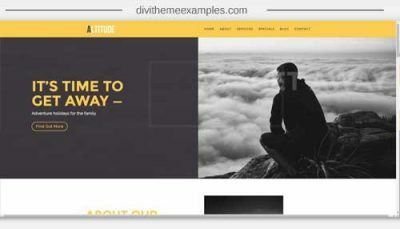 If you’re ready to take your site to the next level, look no further, Anthem is where it’s at!